January 7, 2013 – Salt Lake City – The one-of-a-kind “Crusher in the Tushar” – the road/dirt bicycle race through Utah's Tushar mountain range – promises to be as challenging and unusual as it has been in its first two editions, race organizer Burke Swindlehurst said as field size and depth increases for 2013. 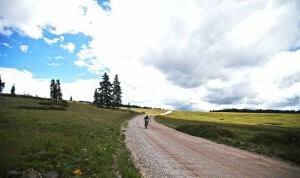 The 69.9-mile, point-to-point race consists of more than 10,500 feet of climbing on equal parts pavement and dirt fire road and reaches elevations nearing 11,000 feet. 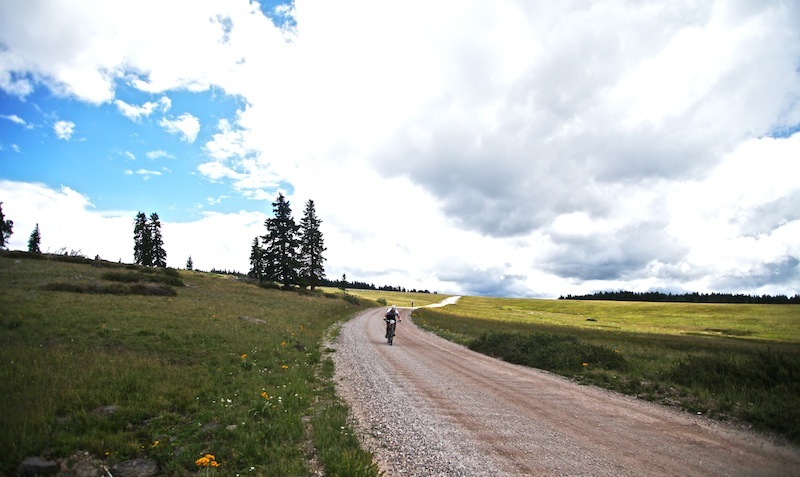 Competitors in each of the 10 race categories – from “Bro-Tour to Pro-Tour” as Swindlehurst likes to say – can choose any type of bike they deem suitable for the course with one caveat: there's no changing of bikes at any point. Swindlehurst said as the race's reputation continues to grow, he expects many of the animators from the previous two editions in his Pro/Open categories to return, along with some new faces. 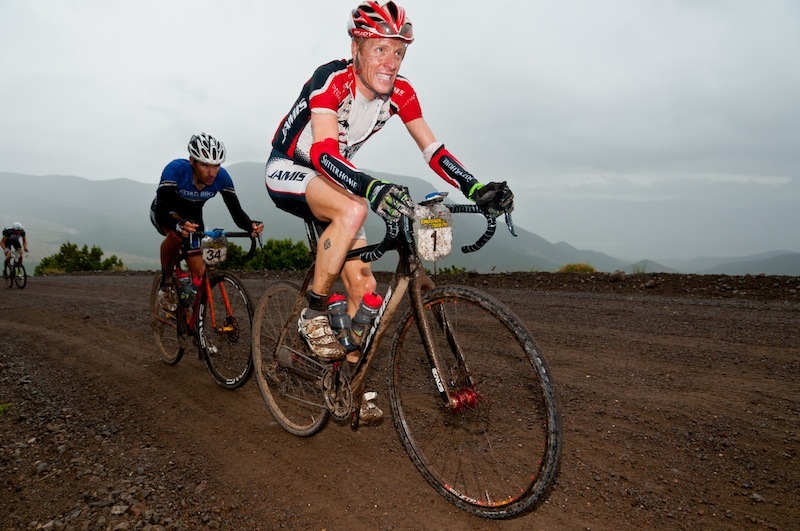 Among some of the top names on the road, mountain biking and cyclocross scene expected to register include two-time Men's Pro/Open winner Tyler Wren and last year's Pro/Open Women's champion Gretchen Reeves. 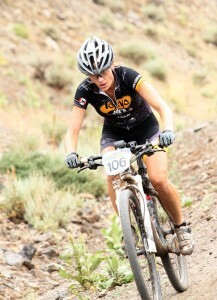 Registration opens at 7 p.m. MST Wednesday at www.tusharcrusher.athlete360.com. Last year, all 350 spots filled within two weeks. Swindlehurst said with the high demand, he has been granted approval from land agencies to increase the field size to 500, but still anticipates the event to fill even more quickly than last year. The Beaver County Travel Council and DNA Cycling of Salt Lake City are back as Title and Presenting sponsors, along with Eagle Point Resort – site of the finish line – as hosting sponsor. Entry includes a generous event schwag bag, post-event lunch, awards and prize giveaway at Eagle Point Resort and prizes for category winners including a minimum $7,000 cash purse split equally between the Pro/Open men's and women's categories. More information on the event can be found at www.tusharcrusher.com.